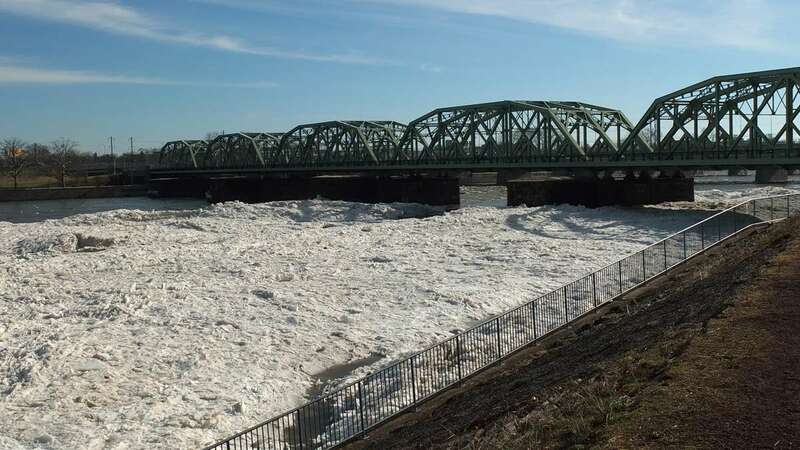 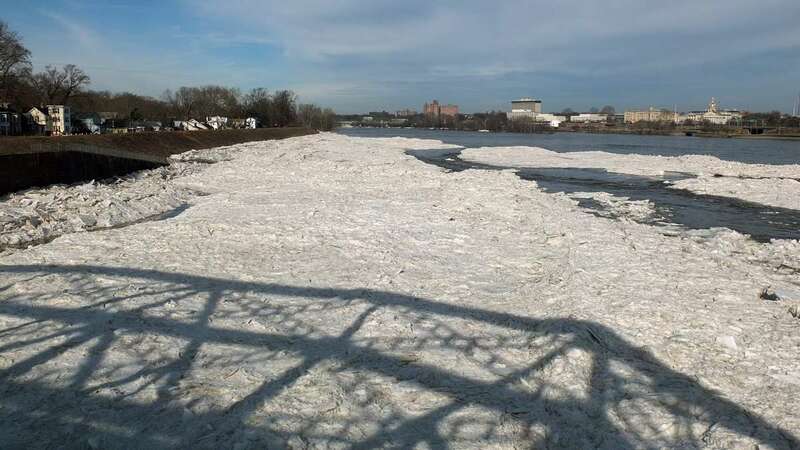 The ice-jam that pushed the Delaware River to its banks last week in Trenton broke apart this weekend. 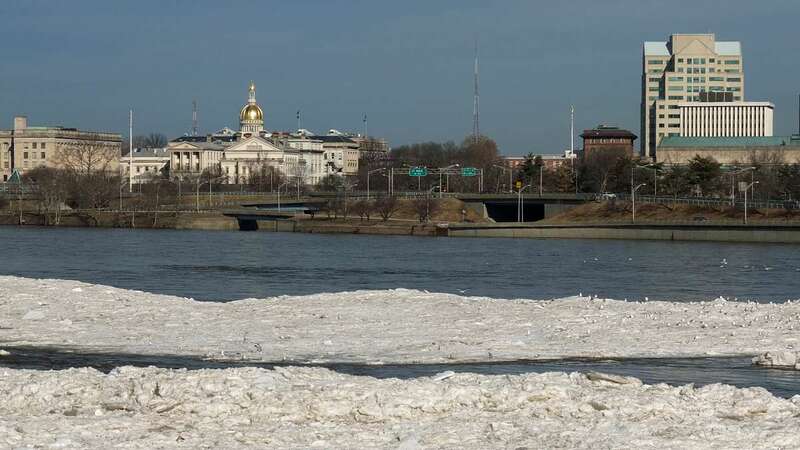 As of late this morning only a small portion of the river remain covered with ice near the state capitol. 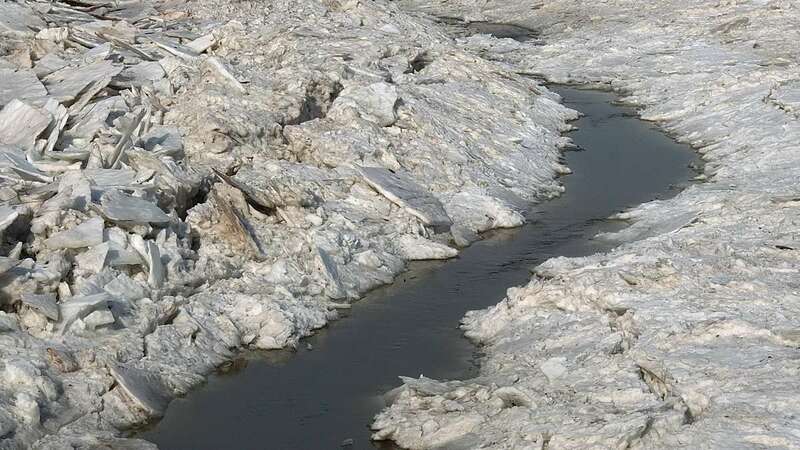 On Saturday, onlookers were treated with a rare view of a foggy ice-covered river as temperatures topped 60 degrees. 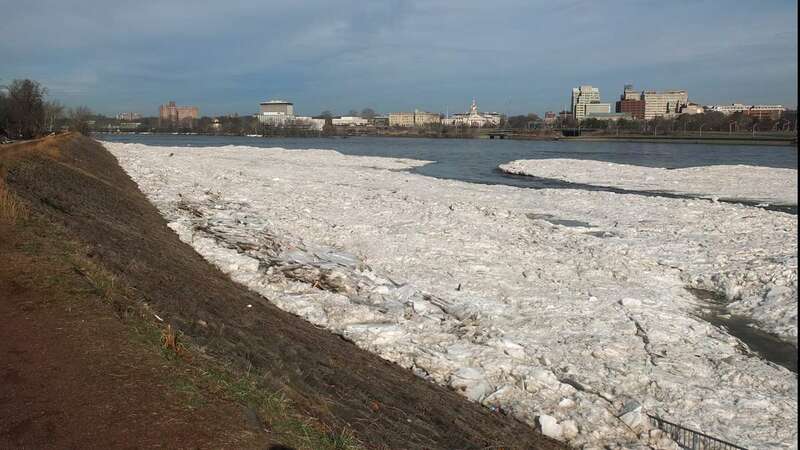 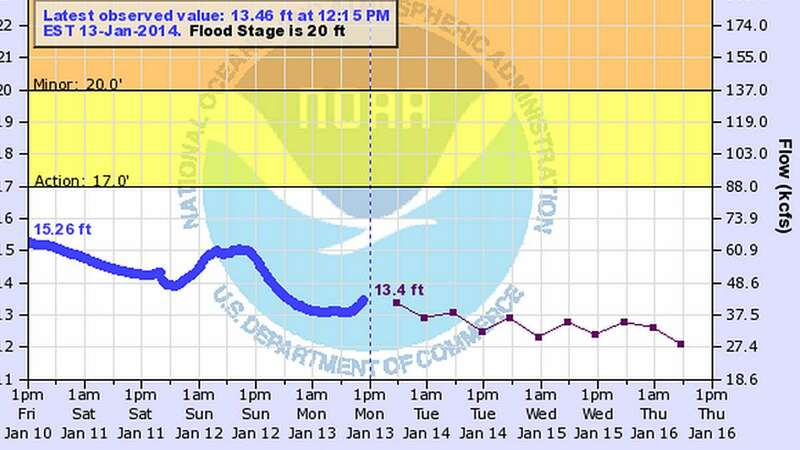 The photos above show how the Delaware River appeared on Monday, Jan 13, 2014 at 11:30 a.m. from the Morrisville, Pa. side near Route 1.